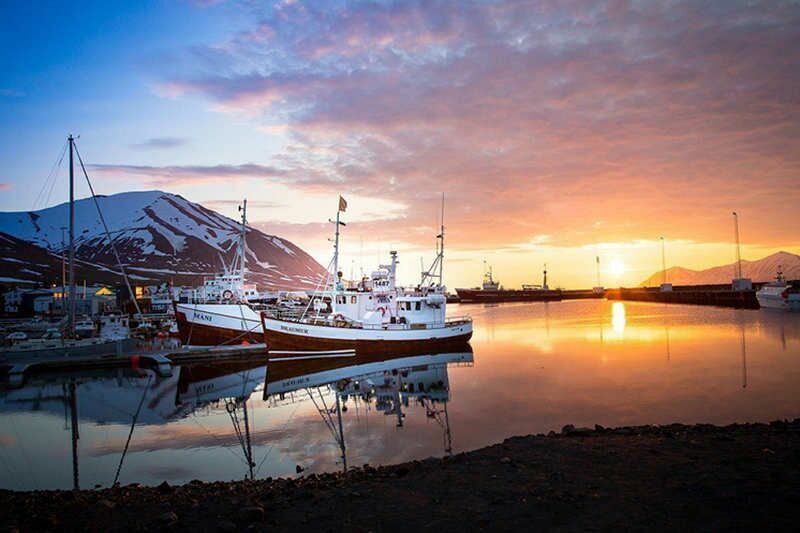 Go Icelandic is fully licensed and specialized travel agency where you can easily find everything to help you plan your magical trip to Iceland! We have carefully chosen our travel partners, that offer a wide variety of top quality activities, tours, cars, and accommodation. Our mission is to be outstanding booking- and information site and we are committed to providing you with the best possible professional service – 24 hours a day! Iceland is magical. The ever-changing light. The young, energetic and amazing landscape. Every day brings you new inspirations, new stories to tell. We know Iceland is a destination most people only experience once in their lifetime. That’s why we care so deeply about your expectations, your experience. For us, who know our beautiful land, it is simple: Your wishes are our commitment.